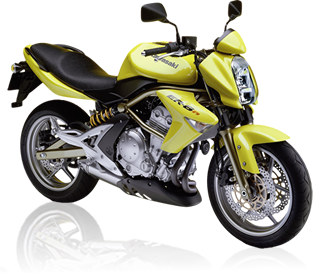 KC Engineering is your source for high-quality motorcycle parts and repairs. 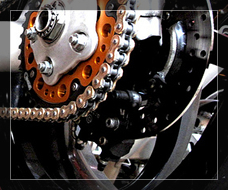 Family owned and operated, we are a member of the ASA and have highly trained mechanics with more than 110 years of combined experiences. 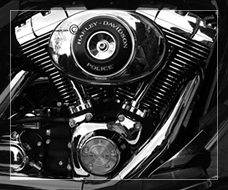 We are dedicated to providing you excellent customer service and competitive prices on our large selection of in-stock parts. We have a wide variety of name-brand products to ensure that you get the highest quality product for your needs. 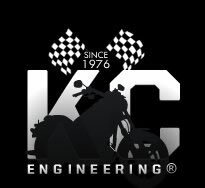 Whether you're looking for tires, ignition components, or performance accessories, KC Engineering has the part for you. 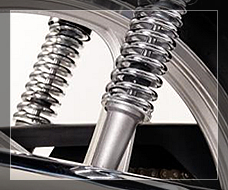 And our mechanics can install and repair all of the products that we sell. Usually while you wait!